Time to clear those seasons of Battlestar Galactica off the ol' hard drive. Given its March 21st release date, Mass Effect: Andromeda is practically right around the corner. 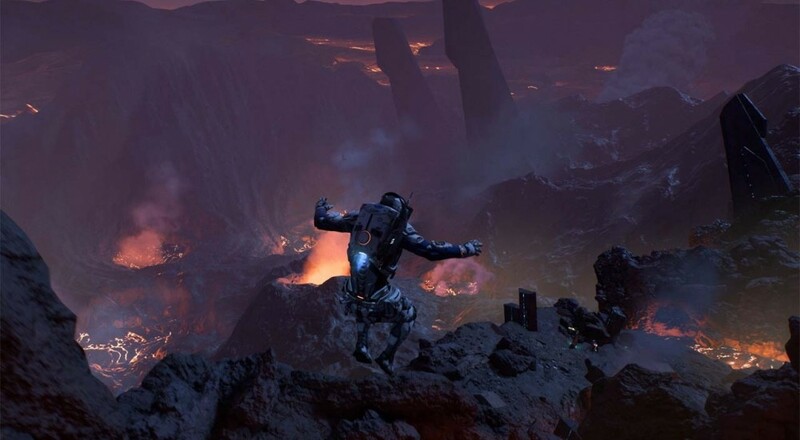 As such, trailers, screenshots, and interviews are about to start flooding in, and ad spaces will soon be crammed with Bioware's alien worlds and their "romance-able" citizens. 55 GB is a hefty request, but not totally uncommon these days. Details are still sparse regarding Andromeda's four player online co-op, but at least we know what sorts of hardware upgrades we'll need before the game's release.